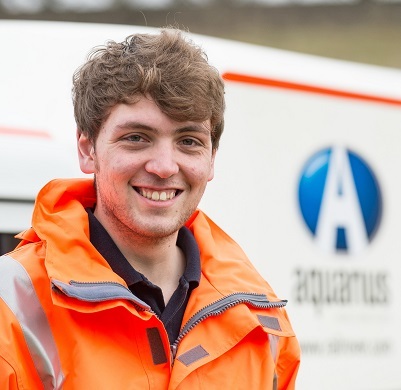 Following success with Sean Driffield, our first apprentice, Aquarius were keen to employ another. Stephen Fenwick joined Aquarius in September 2012 and has just successfully completed his second year of his Motor Vehicle apprenticeship. With a passion for engineering Stephen is fast becoming a great asset to the team. Stephen started his third year of his apprenticeship in September 2015 and is now working to complete production management to degree level in the coming years.